Massachusetts is one of the best places to establish career in psychology. You can earn roundabout 70,000$ at minimum and 115,000$ at maximum. But it depends upon your skills and abilities. The more you are skilled and professional, the more you can earn. Massachusetts is also an attractive city for those who want to have degree in psychology. It is true to say that for psychological education and career, Massachusetts is best place. In Massachusetts, You can also get degree online that is really the most convenient way. It is especially helpful for those who are doing jobs and also want to get degree in psychology. 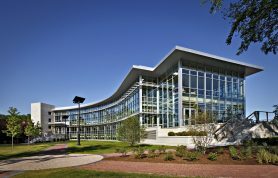 Here is the list of top ten colleges and universities in Massachusetts, offering undergraduate and graduate programs in psychology. Curry College is a private college founded in 1879. 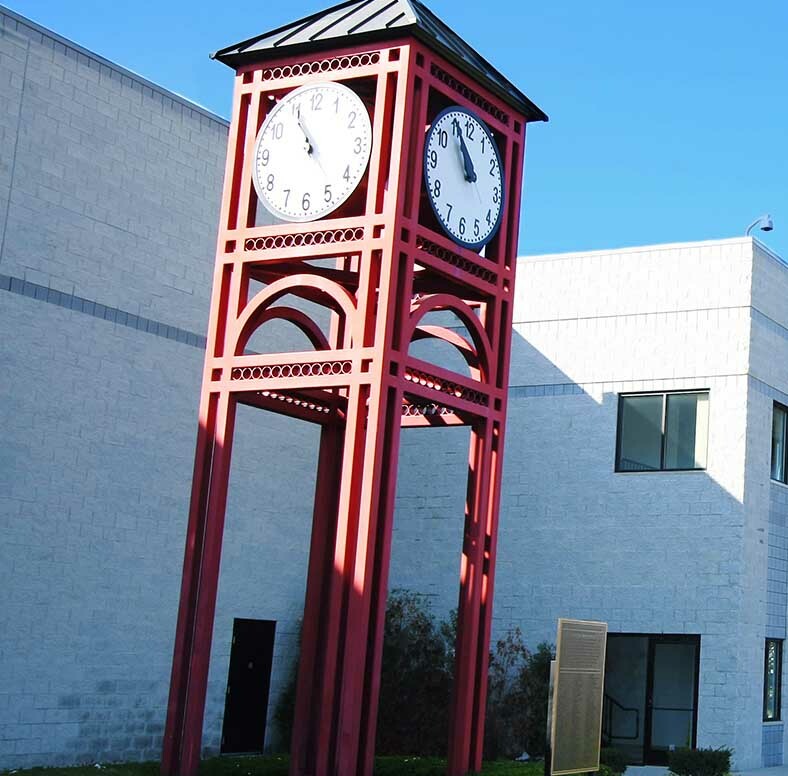 Curry’s main campus is located in Milton. It has an area of 131 acres in Milton campus. It is operating a satellite campus also. There are 4,250 students enrolled here. In which 63% are females and 37% are male students. Curry’ students to teacher ratio is 11:1 which is very attractive. Curry institute stands on number 2 in the ranking of Best College in Regional Universities. It is proposing bachelor’s degree in 23 majors. Curry had an acceptance of 87.4% in 2013. It has announced fee charges for fall 2014-1015 as $35,415. 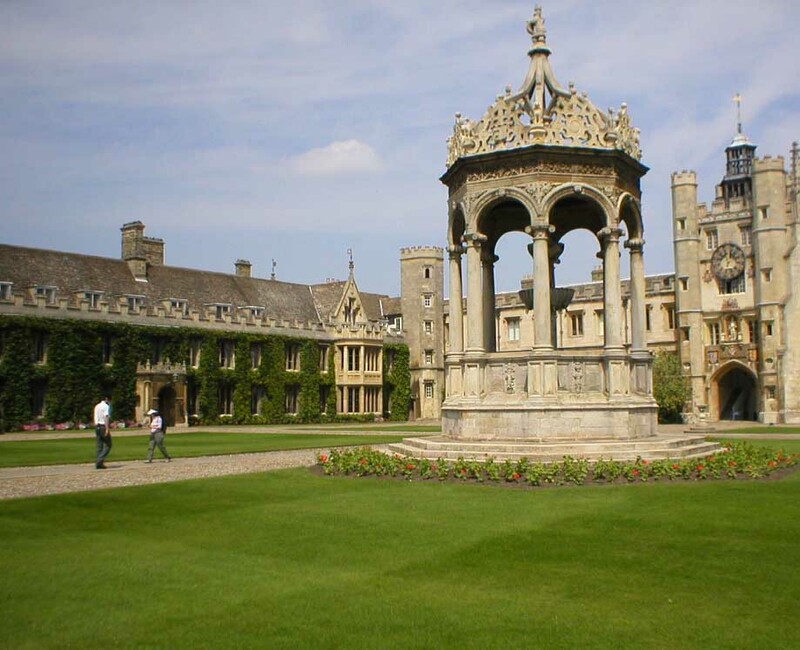 Cambridge is a private institute founded in 1971. It is specialized for adult education. It also operates regional campuses in seven various regions. It has enrolled almost 7000 students. It is a nonprofit organization. In 2010, it had acceptance rate of 100%. It grants degrees of bachelors and masters in a very affordable manner for working adults. It also proposes professional degrees and certificates. It suggests undergraduate and graduate courses. It offers five certificates in psychology. It is holding more than 30,000 alumni which are proof of the excellence of institute. 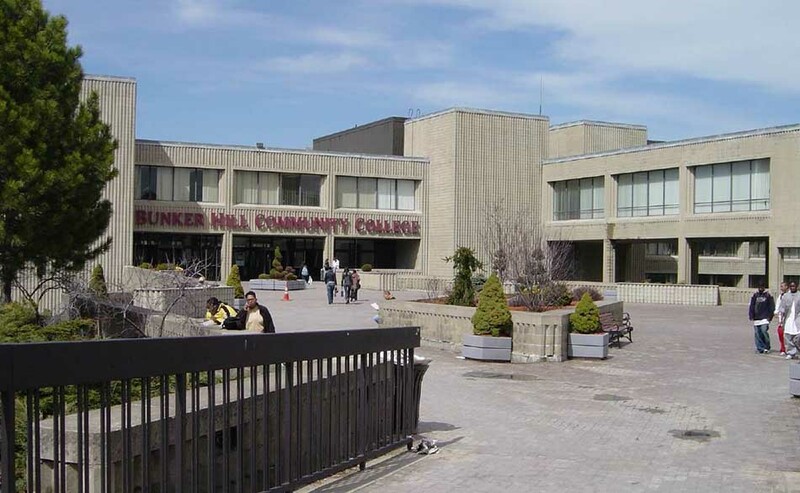 Bunker Hill community college (BHCC) has been recognized as community’s largest institute. It has been operating since 1974. 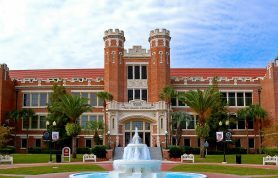 It is consisting of two main campuses and three satellite campuses. 14,277 students have been enrolled in 2014 in institution. Half of the students are females. It has 735 total faculty members. So, student to teacher ratio is very low. BHCC is considered the leader in distance learning. BHCC proposes more than 100 degrees and certificates in different fields. It has 100% an acceptance rate. BHCC has introduced 85 various studies. Almost 70% students get financial aid from institute. Its fee package is very affordable for in and out of state students. 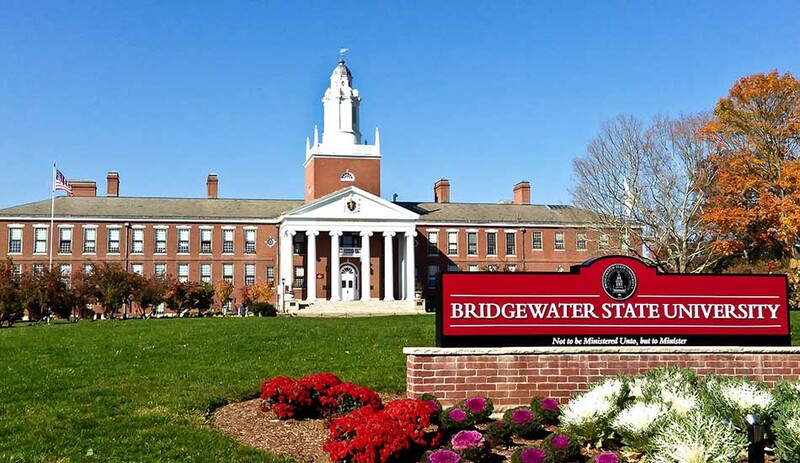 Bridgewater State University is a public university. It was founded in 1840. It has three campuses, one main campus and two satellite campuses. Bridgewater is one of the oldest public universities in Massachusetts. It has an enrollment of about 11,500 students in fall 2012. It has the highest acceptance rate in 2010, which is 70%. This university has 35 different studies. The most remarkable thing is that university is offering 108 majors in 23 various studies. 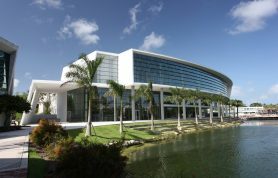 University offers internship programs and research facilities within the university. The university has very popular alumni. Notable alumni include mark Goddard (film actor and writer), Walter Harding (popular scholar) etc. Brandeis University is a private university, also known as Brandeis Research University. This is one of the high renowned school for studies of the discipline of psychology. It is famous for its research activities. There are more or less 5500 students are getting education here. Teaching staff includes total of 500 teachers. From which only 150 are part time employers. Students come here from all over the world. According to U.S News and World Report of 2014, it is ranking on 32nd in all national universities. 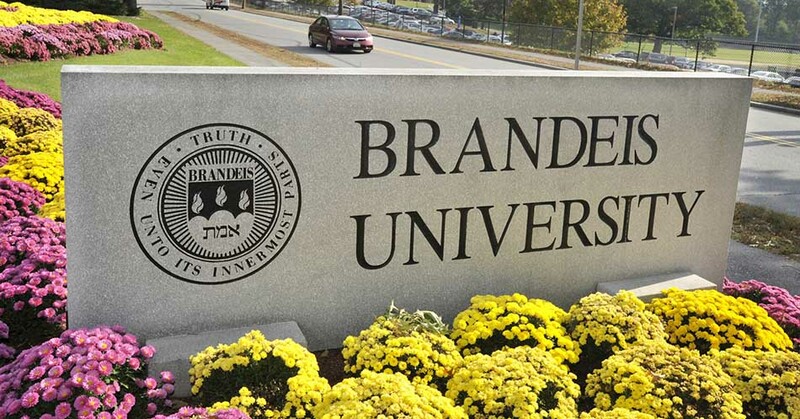 The acceptance rate of university in 2012 was 35% .Brandeis University has been ranked on number 5 having highest GMAT score. 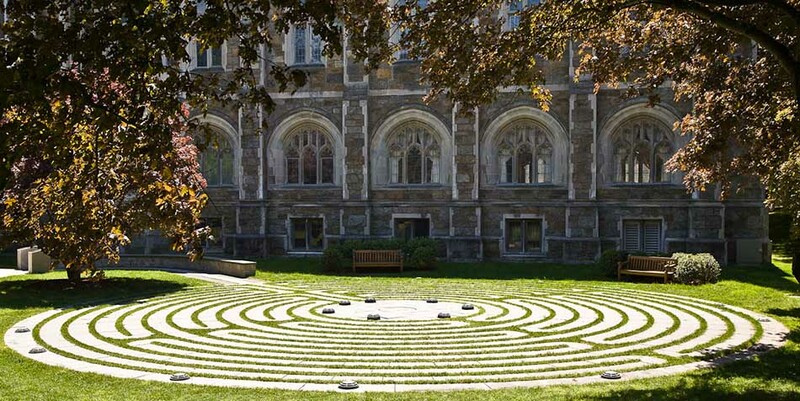 Boston College is a catholic research university located in chestnut Hill, Massachusetts. It had been operating since 1863. There are about 14,359 students in this college. Its academic staff includes 1386 teachers .Out of them 752 are full time employees. Boston College suggests bachelor’s degree, master’s degree and doctoral degree. There are nine schools and colleges running under the name of Boston College. Boston College offers more than 50 courses in different fields. It is more famous for its advanced research activities. Boston’s undergraduate program has been ranked on 31st in all national universities. Its acceptance rate in 2014 was 33.4%. 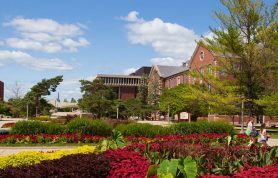 Baker College is a private and nonprofit college established in 1911.it is located in Michigan covering area of 53 acres. It is basically a career college which offers more than 150 programs the most notable thing is that 97% students get employed after having graduation degree from Baker College. This college attracts students from all around the world. Keeping under attention these studies, Baker College offers program in psychology. The most important program is related to drugs and drugs addicted people. In this course students learn how to understand mind of addicted, how to react their actions. Bard College at Simon’s Rock is usually known as Simon’s Rock. 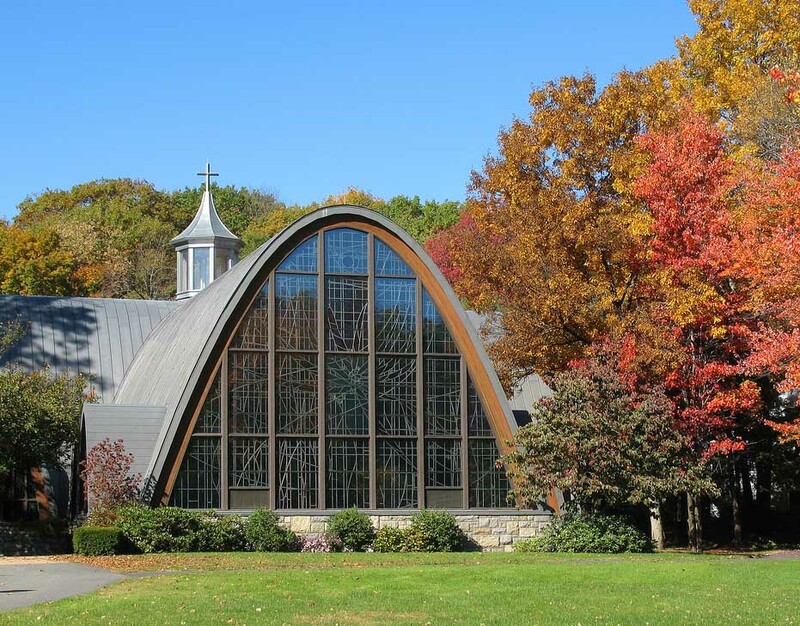 It was founded in 1964.It is located in Great Barrington. Institute enrolls the students immediately after completing their tenth or eleven grades. The most remarkable thing is that there are 380 students enrolled it this institution. However, teaching staff consists of 56 teachers which make student to ratio to be good. Simon’s Rock offers more than 40 courses in different fields. These studies set a base for fresh students who want to have a career in different fields of psychology. It proposes three areas from which students select at least one course. Those students who want to get degree in graduation are required to select additional courses also. Simon’s acceptance rate is 87%. Assumption College has been working since October 01, 1904. 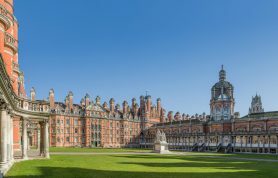 It is operating as a private college. The college offers degree of bachelors in arts and degree of master in business administration. Assumption also proposes degree of bachelors in psychology. Assumption College has enrolled 2117 students in undergraduate programs. This includes 40% males and 60% females. There are 165 faculty members. Student to teacher ratio is not so good. Its campus is located on the area of 185 acres. 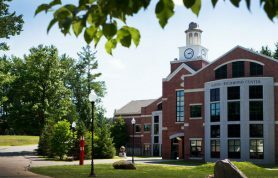 Assumption College offers 11 major courses in psychology. It has announced $36,160 as fee charges for 2014-2015. Amherst College was founded in 1821. 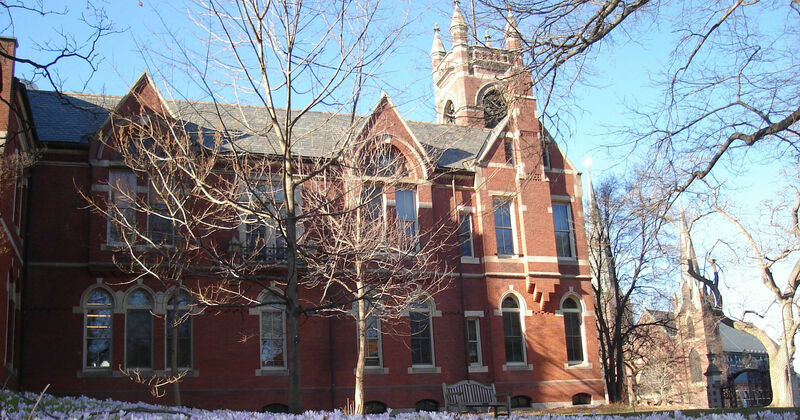 It is third oldest college for higher education in Massachusetts. In 1976, it was declared as coeducation institution. 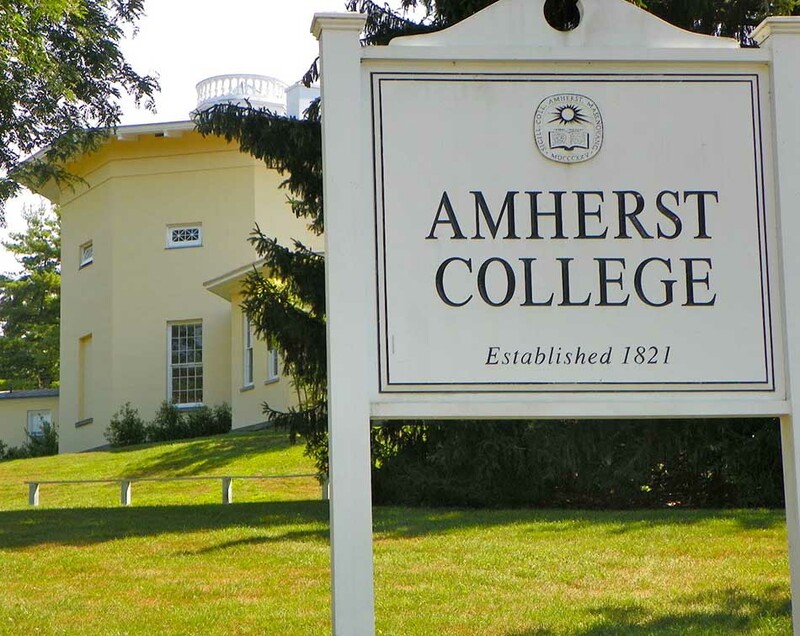 Amherst has been ranked second best college in United States. There were 1870 students studying in college in 2012. There are 190 faculty members. It offers thirty major programs including psychology. Psychology department of Amherst is offering more than 10 courses in spring 2015.It acceptance rate was 13% in 2014. Amherst College holds one of the best alumni of the country. Its alumni members are about 20,000. Most of them are high ups of society. Above mentioned are no doubt best Psychology Colleges in Massachusetts. In this era of competition, every educational institute tries to provide quality education. Everyone has to acquire certain skills to survive in this world. Education teaches us the way to fight against the constraints. There are number of schools and colleges working to satisfy the thrust for education. 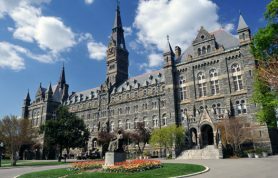 It has become so easy for a student to select an affordable institution. These institutions give a raise to society. They will become more marvelous if they start practical teaching to the students. By this, students will emerge from these institutions that will be fruit full for their country. They will be able to start their practical life easily.